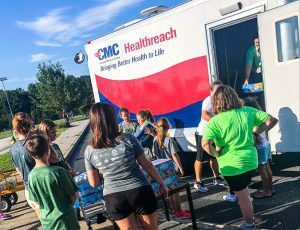 CMC is on the move bringing health screenings and education to your community in the Healthreach Van.  For information on locations, please call (843) 347-8068 or (843) 234-5019. 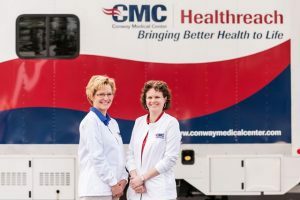 Click here to view the monthly calendar for the Healthreach Van.